Official information on Georgia boat rentals, jet ski, ATV, fishing, RV, and tour companies who service this beautiful state with outdoor recreation. Georgia is bordered on the south by Florida; on the east by the Atlantic Ocean and South Carolina; on the west by Alabama; and on the north by Tennessee and North Carolina. The northern part of the state is in the Blue Ridge Mountains, a mountain range in the Appalachian Mountains system. The central Piedmont extends from the foothills to the fall line, where the rivers cascade down in elevation to the continental coastal plain of the southern part of the state. Georgia is the most extensive state east of the Mississippi River in terms of land area, although it is the fourth most extensive in total area, including expanses of water that are part of state territory. Georgia offers some amazing recreational opportunities for outdoor enthusiasts and tourist. The state manages more than one million acres of land available for public recreation at state parks, historic sites, public fishing areas and wildlife management areas. In addition, Georgia has more than 500,000 acres of man-made reservoirs, 12,000 miles of warmwater streams, 4,000 miles of trout streams, and 2,500 acres of tidal waterways as well as outstanding federal lands like the Chattahoochee National Forest and the Okefenokee Wildlife Refuge within our borders. Whether you enjoy fishing along one of Georgia's trout streams, camping, hiking, wakeboarding, water skiing, or sleeping under the stars after a hike at a state park or reservoir. Some fun destinations in the state include; In the Atlanta area, Zoo Atlanta and Stone Mountain are important tourist attractions. Stone Mountain receives several million tourists per year. The Georgia Aquarium is in Atlanta. Callaway Gardens, in western Georgia, is a family resort. The area is also popular with golfers. The Savannah Historic District attracts over eleven million tourists each year. The Golden Isles are a string of barrier islands off the Atlantic coast of Georgia near Brunswick that include beaches, golf courses and the Cumberland Island National Seashore. There are 63 parks in Georgia, 48 of which are state parks and 15 that are historic sites, and numerous state wildlife preserves, under the supervision of the Georgia Department of Natural Resources. 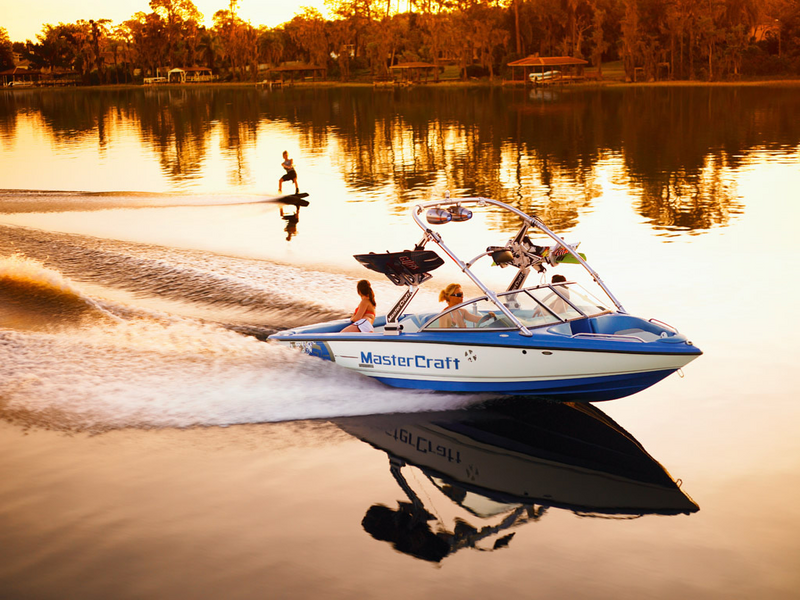 Invert Sports does not have a location in Georgia as of now; but does offer transportation services to an elite clientele in the state who want the best watercraft services available. We currently offer advertising on this web page to all other types of rental and tour companies who are located in the state. Check out the opportunities of a contract franchise.